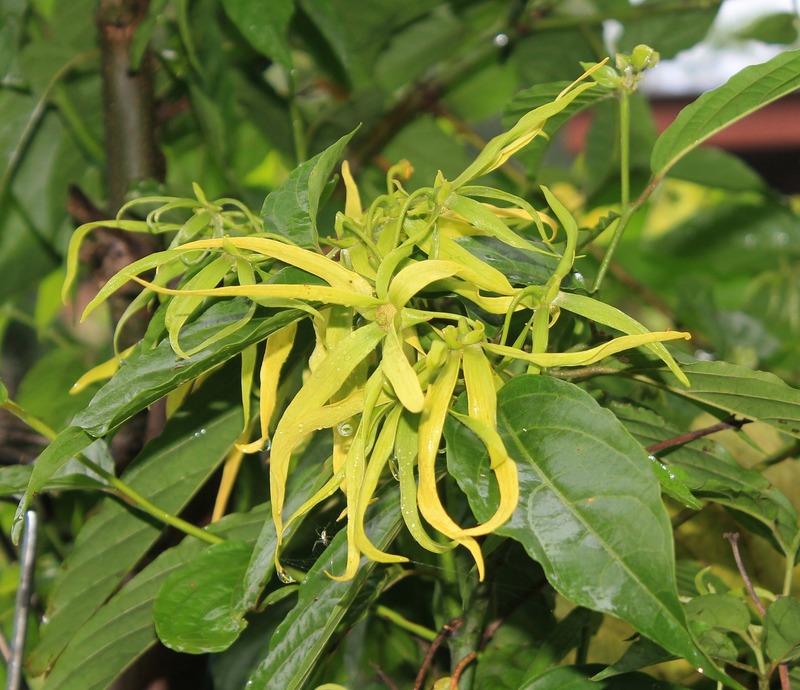 Ylang Ylang essential oil is used extensively in making perfumes and in aromatherapy. This is one of my favourite essential oils as it’s used to lessen tension and stress and to promote a positive outlook. I use it a lot in the home to lift mood and provide a calming effect for our family. Ylang Ylang is also frequently used to promote the appearance of healthy skin and hair, antioxidant support and even hormonal health. I use this oil in many ways at home, and here a few you can try.